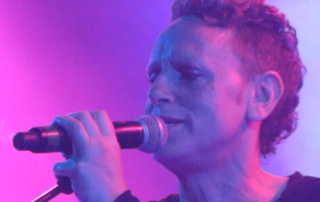 Martin Gore may not be the frontman of Depeche Mode, but when he takes center stage to sing lead vocals it can be a truly wondrous experience. Here, Scott of Skipped on Shuffle lists out his top 7 Martin-sung songs. 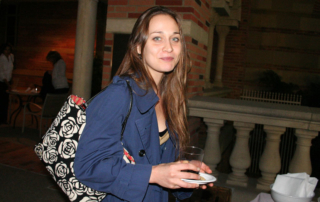 Fiona Apple's original works are spellbinding and beautiful, but her takes on other people's material are also incredible. Here, Jason of Skipped on Shuffle compiles a list of the greatest cover songs from Fiona.